A new year and a new list of games to look forward to! With gaming time getting increasingly limited and games not living up to their hype, I might not get everything on pre-order but the excitement will never go away! Here's my most anticipated games of the first half of 2017, provided there are no delays, in no particular order. A new IP with PVP combat.. This stands out and could turn out to be a really fun game. However, with a lot of emphasis on Multiplayer, I'm not sure how long the online community will last. Games like Evolve & Division had a lot of excitement and promise leading up to their release but the online died just a few months later. 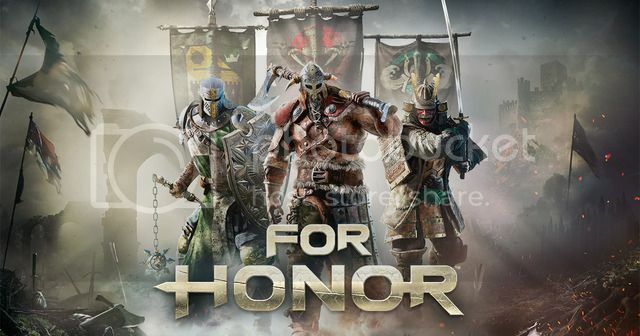 I don't even see that amount of hype for For Honor. Nevertheless, with a couple of friends planning to get this game, it should be fun while it lasts..
Visually, just stunning! 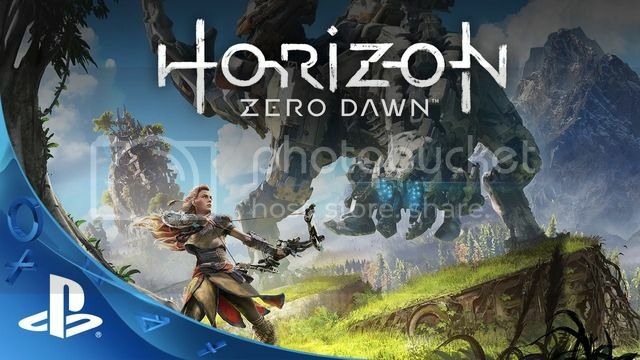 I'm actually tempted to wait on this till I get a PS4 Pro and possibly a 4K TV but if I skip on other games, this could be a fantastic game to jump into. Who doesn't like Robot Dinosaurs? Definitely my most anticipated game in this post! 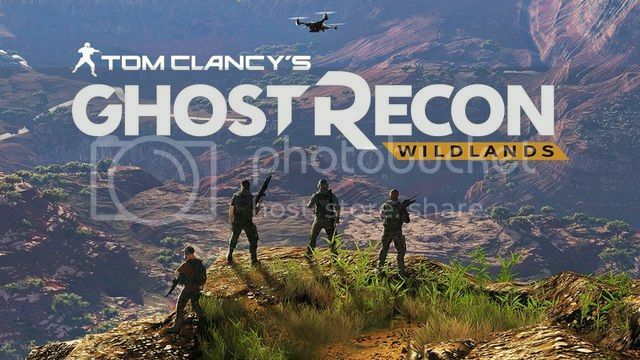 Of the 3 Tom Clancy shooters announced at E3 2015, this one stood out for me. While the issues with The Division has dampened my expectations of this, it should still turn out to be a fun co-op game with friends. Anyone? That's it for me in the first 6 months! Not a lot of releases but this should suffice till Red Dead Redemption 2 towards the end of the year. Otherwise, I'll be clearing some backlog. What are you guys looking forward to? Anyone care to join me online in For Honor and Ghost Recon: Wildlands?